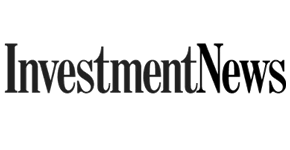 3xEquity in the news and on the web, and our press releases. Financial advisers looking to figure out what their businesses are worth today now have automated tools they can enlist for help. 3XEquity, which costs about $399 a year, allows advisers to adjust the tool's value assumptions so the firm can see the impact. 3xEquity announces that they have partnered with Live Oak Bank to offer customers of both companies exciting new services. Through this strategic partnership, 3xEquity is now an approved financial practice valuation provider for Live Oak Bank. 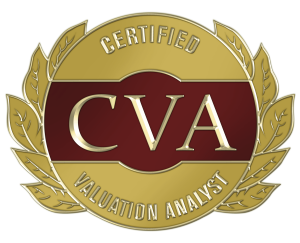 3xEquity, the premier online resource for financial valuation services & transition opportunities in the financial advising industry, is proud to announce that it has successfully completed the certification process with the National Association of Certified Valuators and Analysts (NACVA) to earn the Certified Valuation Analyst (CVA) designation. 3xEquity bills itself as an "online resource" for advisors. Earlier in November, it launched a new subscription service to match buyers and sellers, determine valuation, compare industry benchmarks and provide access to financing. Nailing down the valuation of a company is part science, part magic. Similar to the real estate market, there are certain known values, such as assets and staff, but there is more that is unknown. When it comes to financial services companies, such as financial advisers and brokers, the valuation of a firm is a bit more cut and dried. It is based on the agent’s “book” — the list of clients and assets the agent manages. Many times, industry experts say, advisors who are looking to buy or sell a practice are frustrated by their inability to ascertain their business’s true value. In response 3xEquity has developed an online tool to help both independent advisors and broker-dealer representatives assess whether the time—and price—is right to sell. SRG and David Grau Jr. have collaborated with 3xEquity to develop a new simple online valuation estimate tool for advisors. This interactive resource shows users some of the key value drivers and detractors. Watch the video to learn more about valuing a financial services business. 3xEquity, a financial service valuation firm for the independent financial advisor looking to see how much his or her book of business is worth, has announced its launch. Through its sleek, easy-to-use website, 3xEquity offers real-time data for financial advisors who are possibly looking to sell their business, or establish partnerships and grow. Additionally, 3xEquity is positioned to purchase or partner with other practices. It can also bring an outside buyer and seller together and, in some cases, provide private financing for the potential acquisition. Did you see our ad in the November issue of Financial Planning magazine? 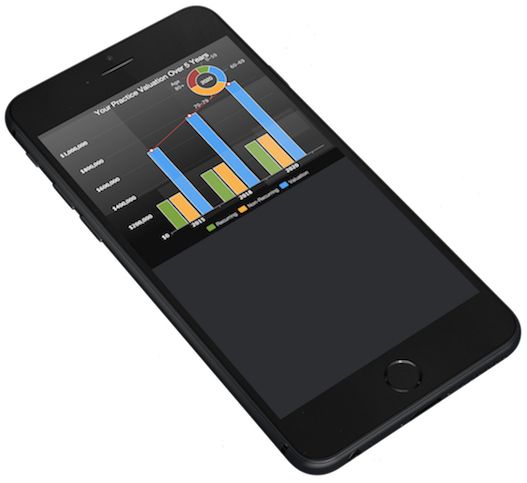 We have a very limited time promotion code (“Early Adopter”) as part of our beta. Be sure to take advantage of this opportunity to get a custom Benchmark Report for investment advisor professionals.